Photo: Courtesy of Planters, Shoprite, & Navitas. Working up a sweat in the gym (or Flywheel, Physique, Barry’s, however you prefer to get your calorie-blasting kicks) isn’t the only way to get an amazing night’s rest. 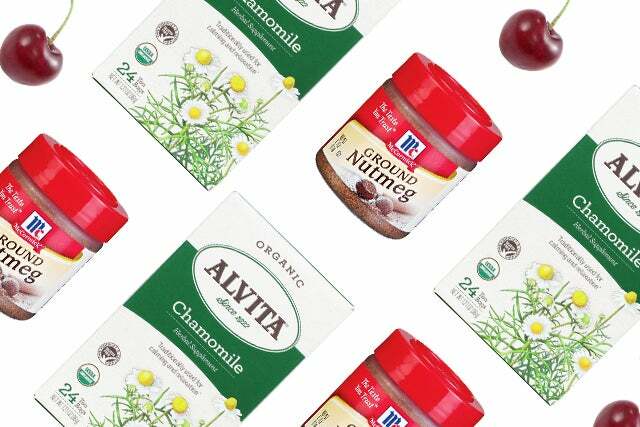 Keri Glassman, RD, founder of Nutritious Life in New York City, shares some foods that harness natural sleep enhancers. How To Eat Them: Have one slice of whole wheat toast with two teaspoons of almond butter. 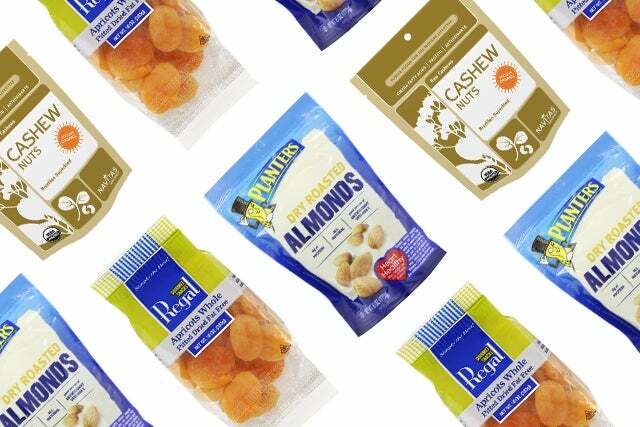 How To Eat Them: Fresh or dried — just watch out for eating the entire bag of the dried kinds because they can have way more calories than just fresh; and always opt for no sugar varieties. 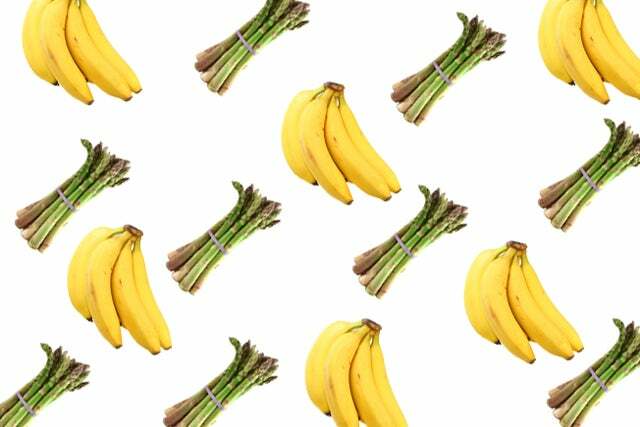 “These green stalks are high in folate, which is essential for a healthy cardiovascular system and has a proven effect against anxiety,” says Glassman. How To Eat Them: Drizzle olive oil over a few stalks, then sprinkle with salt and pepper, and pop in a 400-degree oven for about 15 minutes, suggests Glassman. “They’re a great source of melatonin, the same sleep hormone your brain produces when you are ready to go to bed, as well as potassium, which helps normalize heartbeat,” says Glassman. How To Eat Them: Glassman suggests making banana “ice cream” (aka pureed frozen bananas), topped with one tablespoon of chopped peanuts for a crunch factor and extra flavor. Photo: Courtesy of Mccormick, Alvita, & Pachd. “Made from a tiny European flower that’s in the daisy family, this tea, with its soothing mild flavor, is an age-old remedy for soothing yourself to sleep. Some health experts insist it can be more effective than sleeping pills!” says Glassman. How To Drink It: Turn the teapot on, soak a bag in hot water for a minute or two, then add a splash of almond milk. “The smell is associated with apple pie, but researchers have also shown that nutmeg improves blood pressure and cholesterol levels, and it’s also earned a reputation as a home remedy for anxiety, menstrual cramps, and even bad breath,” she says. How To Eat It: Add a pinch of nutmeg to a glass of warm milk. “This fruit is a natural source of melatonin, plus it's loaded with anthocyanins, an important type of antioxidant that lowers inflammation, as well as cholesterol and triglyceride levels,” says Glassman. How To Eat Them: Glassman suggest trying a trail mix made of mixed cherries and sunflower seeds if eating a ton of cherries every night seems over-the-top (or the season isn’t right). Photo: Courtesy of Cabot, Target, & Walmart. 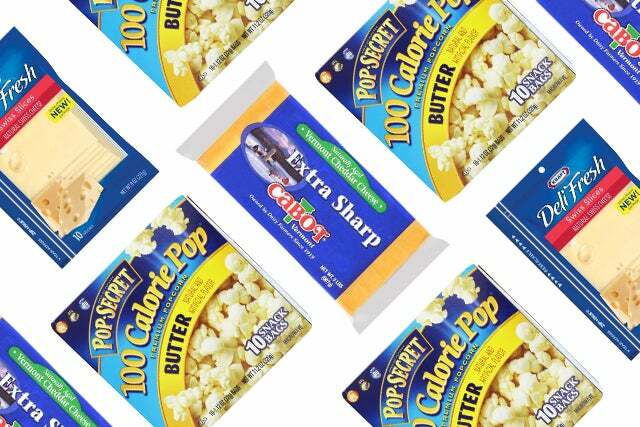 How To Eat It: Munch on a 100-calorie serving of low fat (and salt-free or low-salt) popcorn — about as much as you get in small microwave bags, says Glassman. How To Eat It: A little goes a long way (it’s no excuse to devour an entire cheese plate!) 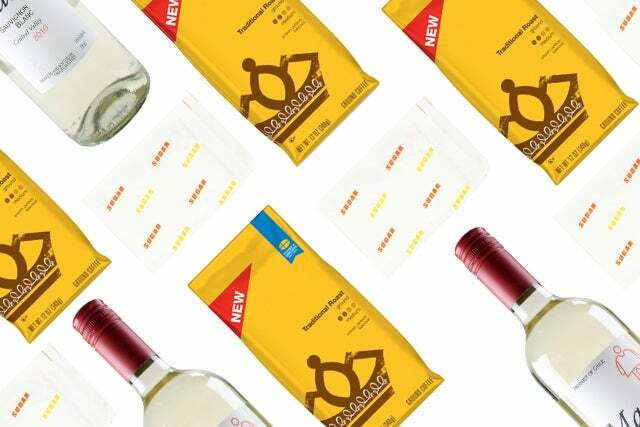 — snack on about half an ounce to one ounce of regular cheese, suggests Glassman. And, as much as some foods can promote a better night’s sleep, others can wreak havoc on it. Here’s what Glassman says to steer clear of before bedtime. “They’ve been shown to cause disturbances in the sleep and wake cycle and disrupt the body’s natural circadian rhythms, making it more difficult to fall asleep,” says Glassman. “Because they affect blood sugar levels, they give you a short burst of energy, but then a large drop. As blood sugar levels fall, sleep can be disrupted in the middle of the night,” she says. Um, obviously because normally you drink it to WAKE UP! “Caffeine can cause insomnia and restlessness, so avoid caffeinated soda, coffee, tea as well as chocolate after 12 p.m.,” says Glassman. While it may seem counterintuitive, since some vino or a cocktail can make you feel calmer and even tired, that relaxed sensation is short-lived. “Even though you may think that alcohol helps you fall asleep, the effect can wear off and cause you to have a less restful night's sleep,” explains Glassman.